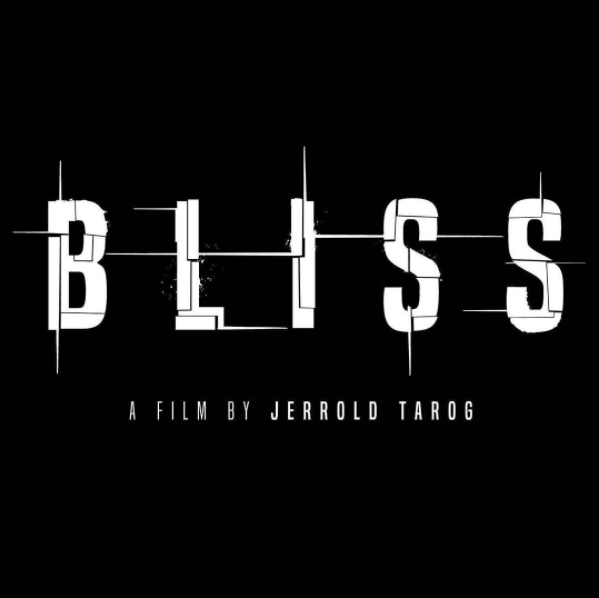 The teaser trailer for Jerrold Tarog’s latest film, Bliss, is now online! Bliss marks the director’s highly anticipated follow up project after the success of the 2015 historical epic Heneral Luna. The psychological thriller stars Iza Calzado, Ian Veneracion, and TJ Trinidad. Produced by TBA (Tuko Film Productions, Buchi Boy Entertainment, Artikulo Uno Productions), the teaser trailer for Bliss will be shown in cinemas with another TBA produced film, I’m Drunk, I Love You. 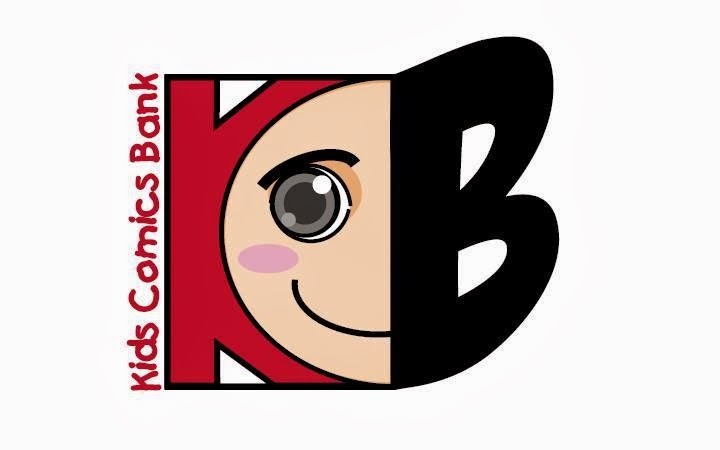 starting this week. 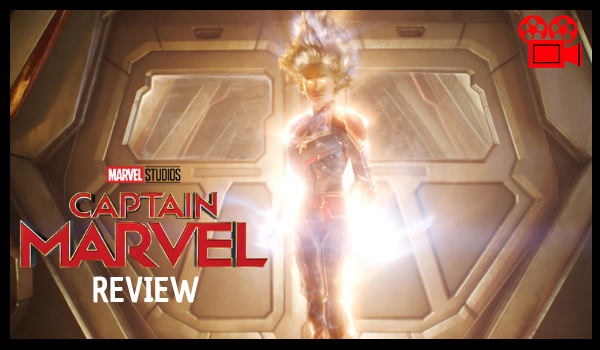 The movie is slated for a May 2017 theatrical release.